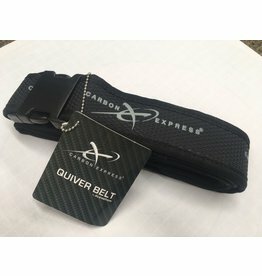 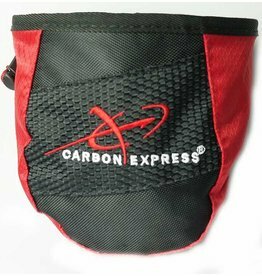 The Carbon Express Field Quiver provides a light & slim frame to increase comfort and mobility. 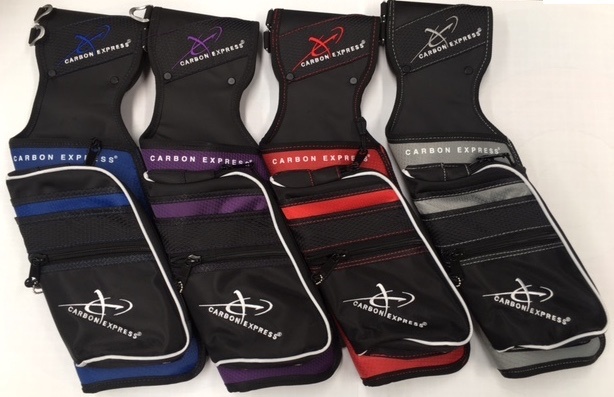 A 3-stage carbon arrow divider allows for 3 unique arrow compartments. 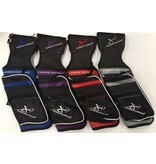 Sleeve pockets provide easy access storage for score cards, kickstand, and other archery essentials.